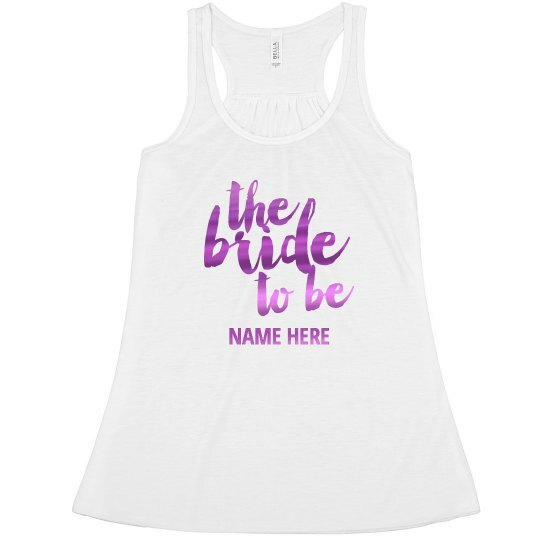 A very special tank top for the bride to be! 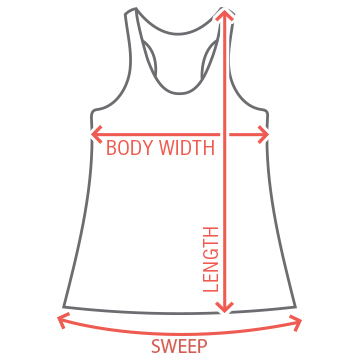 This cute flowy tank has fuschia metallic text on it. Put her name on this tank and have her wear it at her bachelorette party. A great gift the bride will love. Be sure to get the rest of the bridal party matching tees.